Nepal is located in the Himalayas and it is famous for its snow-capped mountain peaks. There are 14 peaks over 8000 meters worldwide and eight of them are in Nepal, including Mount Everest, the highest point on Earth. More surprisingly, there are more than 1300 peaks over 6000 meters in Nepal. 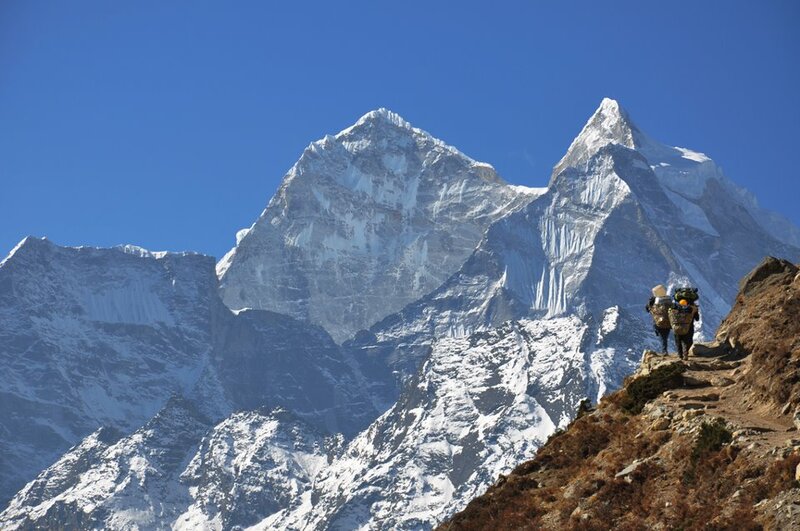 With these magnificent peaks, Nepal can be considered as the glorious kingdom of high mountains. 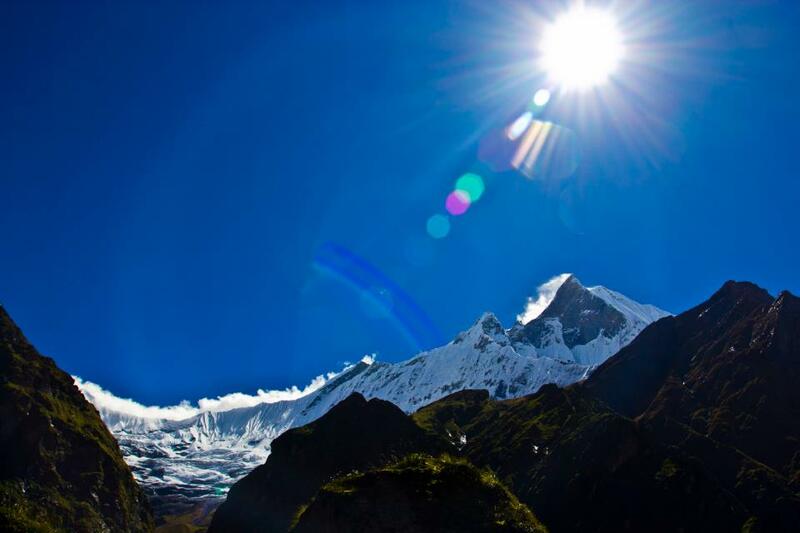 Every year, Nepal attracts thousands of travelers and explorers around the world to see its picturesque beauty. Nepal is not only a country with many unforgettable natural views, but it is also a multicultural country with many historical buildings. 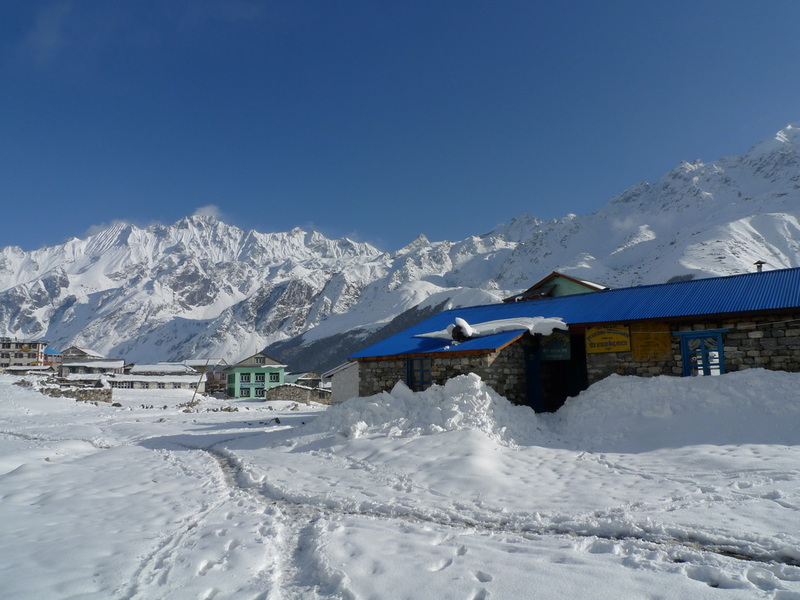 The above-mentioned characteristics and attractions of Nepal make it become one of the must-see travel destinations to many people. 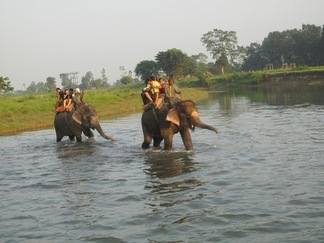 Are you planning your trip to Nepal at this moment? Have you ever thought about getting away from the crowds, simply sitting in front of a mountain house with breathtaking views of the Himalayas and slowly sipping a cup of nice coffee? 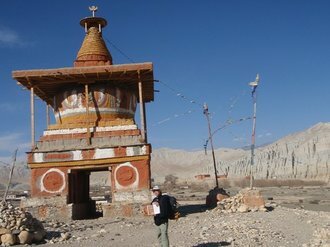 If you have been looking for a trustworthy trekking company for a while and you haven’t found any yet, you can stop searching for another trekking company from now on, because Big Sky Treks, a government registered trekking company and a member of Trekking Agencies’ Association of Nepal (TAAN) is the best choice for you. 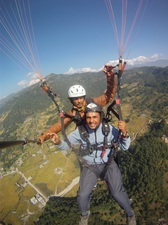 The founder Bhakti Devkota of Big Sky Treks is a professional trekking guide with over 20 years of experience. 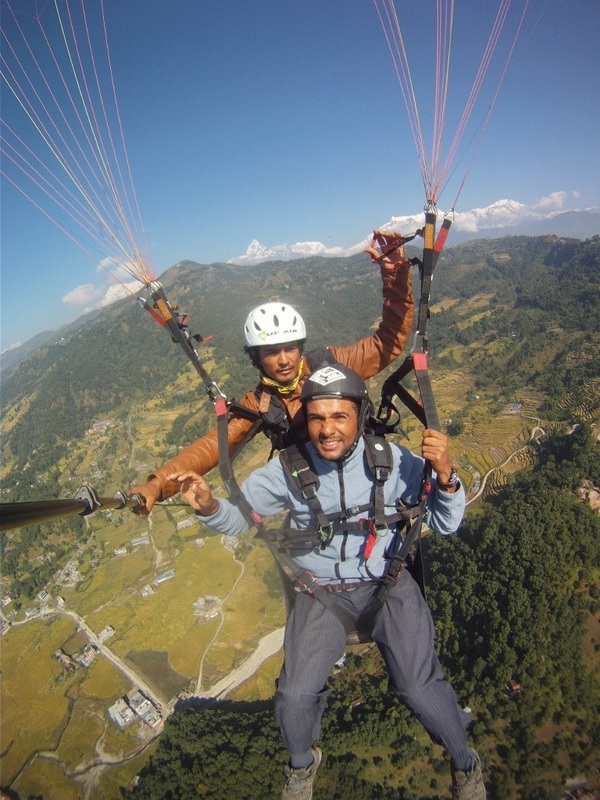 Through the years, Devkota has been a trekking guide with well-reputation and a huge amount of people who have participated his trekking tours keep coming back for more explorations with him. Big Sky Treks has the best team members with good quality services and itineraries, including various hiking and trekking trails, outdoor and adventure itineraries, cultural and theme tours, home stay experience and so on. We also provide customized itineraries with detailed information which can meet your needs. 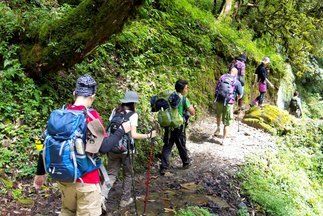 More importantly, we believe that the sustainability of Big Sky Treks depends on creating lifelong travel memories for each and every travellers in Nepal. Come and join us! 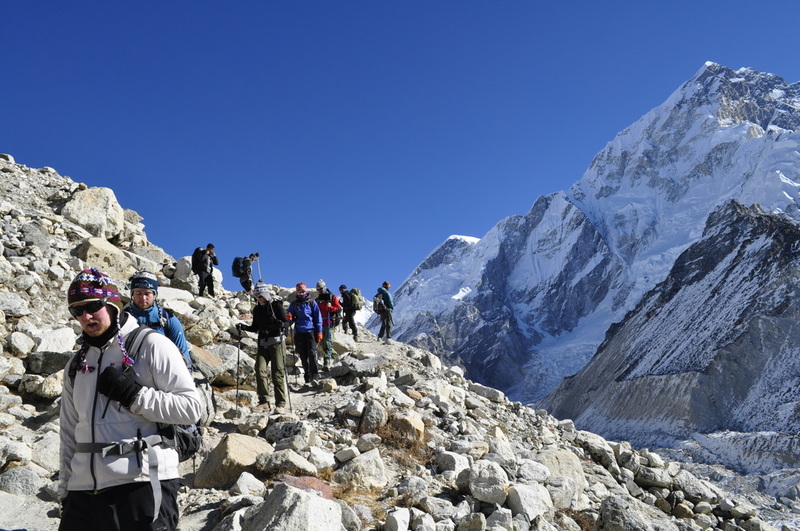 Bring your backpack with you and let us show you around Nepal. We promise that you will start your journey in Nepal as a customer of us but last as a friend. This is what we have been doing all along. 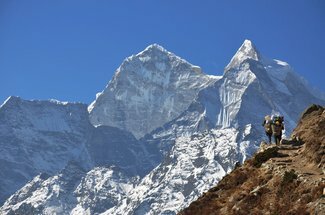 ~Explore Nepal Himalayas! Touch Your Big Sky~! 關於" Big Sky Treks 蒼穹登山公司 "
您是否也正在籌劃您的尼泊爾之旅? 您是否想要遠離塵囂,坐在山屋前啜飲咖啡享受令人屏息的喜馬拉雅山景? 如果現在您正苦尋不著一間值得信賴的登山公司,那麼您的搜尋可以在這裡畫下句點了. " Big Sky Treks蒼穹登山" 是尼泊爾政府立案的登山公司, 也是尼泊爾徒步旅行社協會(TAAN)的成員. 公司創辦人Bhakti Devkota有近20年的登山經驗,在許多登山客間擁有良好的口碑和非常高的顧客回頭率! 我們嚴選公司團隊,致力提供最優質的服務,除了各式登山行程,戶外探險活動,文化巡禮,Homestay體驗等,我們也能依您的需求量身打造客製化的行程,並提供詳細的行前諮詢. 更重要的是,我們秉持永續經營的理念,期望為每一位旅人創造畢生難忘的美好尼泊爾旅行回憶! 來吧!